See the Official CMAC Shop for a full line of official CMAC Merchendise. Hats, Jackets, Backpacks, Water Bottles, and more! Isotonix delivers nutrient dense solutions which move from the stomach into your intestine in a fast, controlled way. Learn more about isotonic products here. 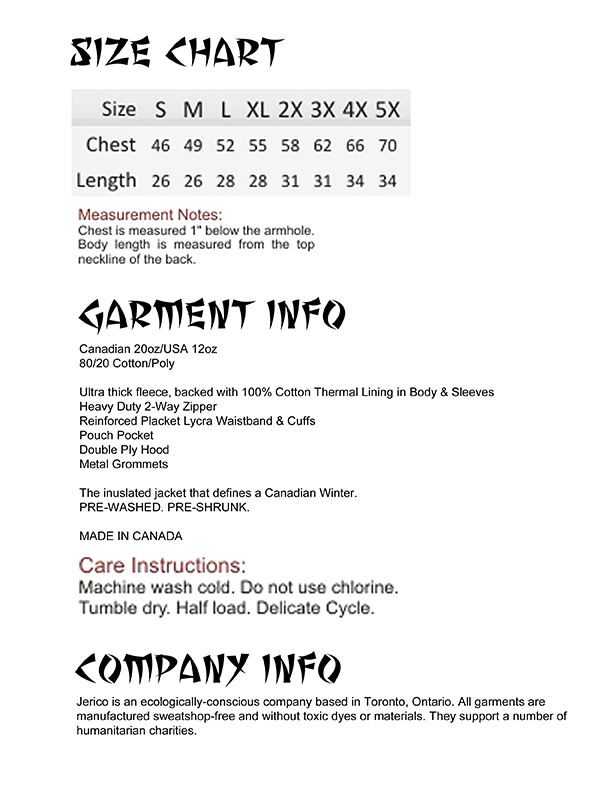 Click here for sizing details. Old Monk Herbals – A premium artisan line of herbal tinctures, essential oils and natural products honouring ancient healing traditions. 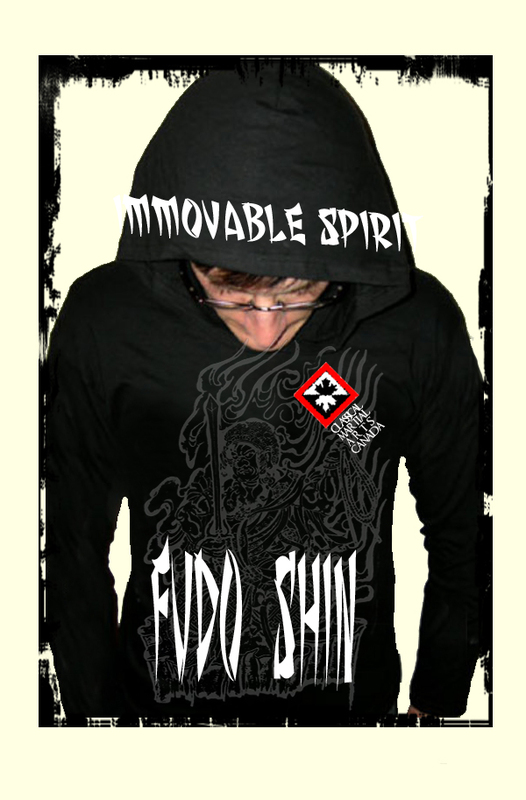 Special Instructions: Please use your dojo phone number when purchasing to receive 10% discount. Discount only applies if selecting Canada Post EXPEDITED Shipping. © 2018 Self-Defense Training | Karate and Martial Arts Training Toronto - Martialartstoronto.ca. All Rights Reserved.